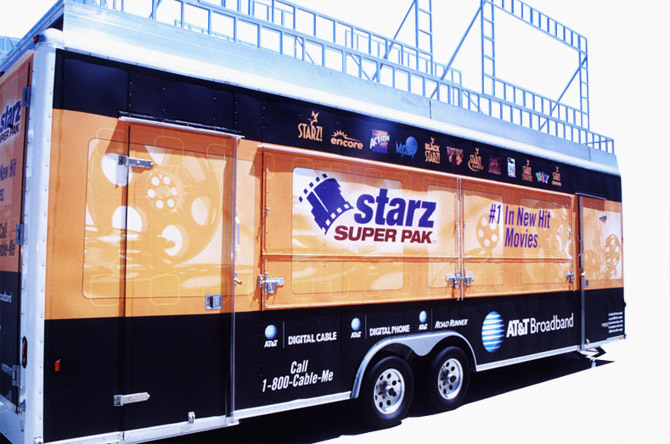 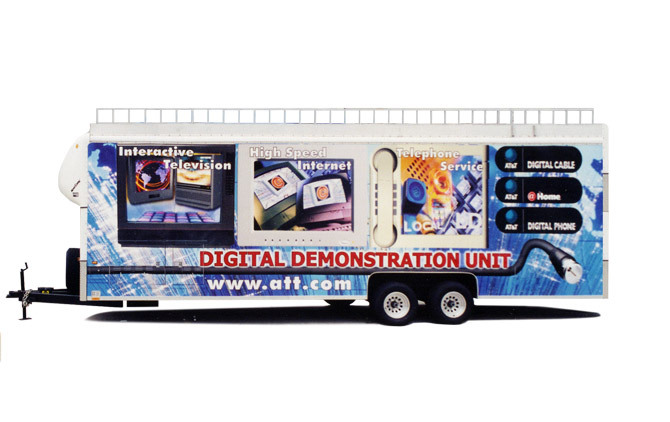 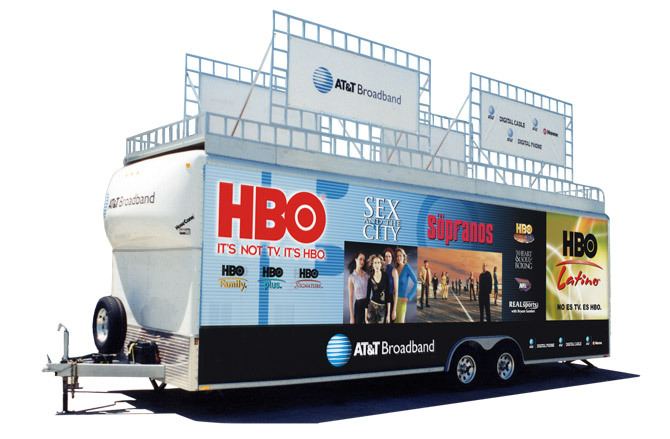 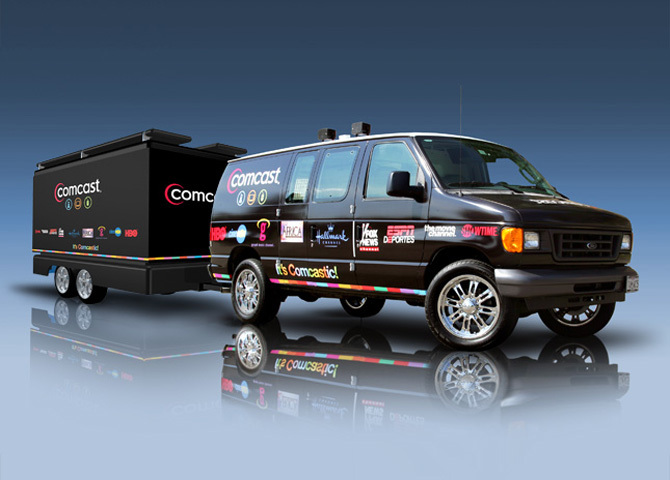 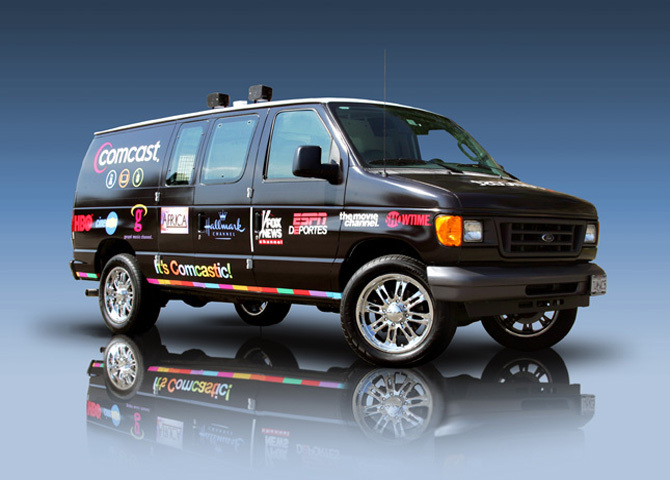 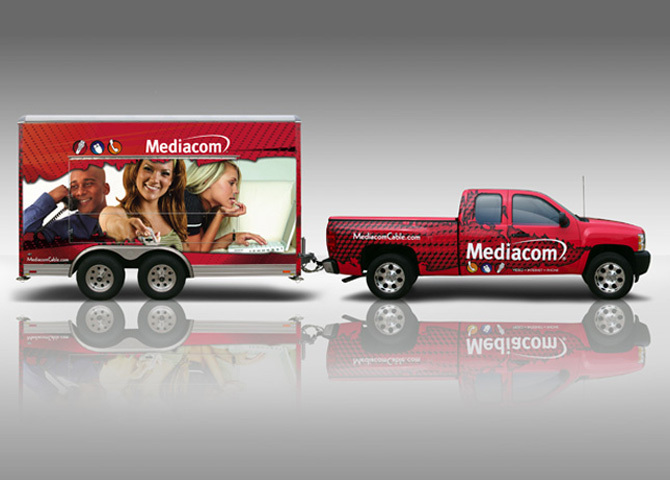 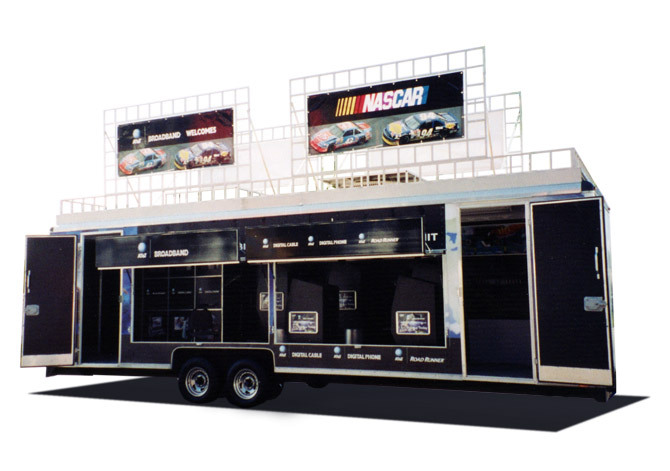 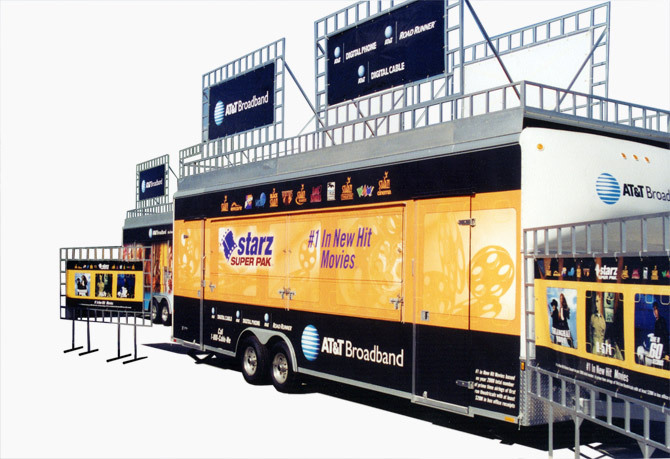 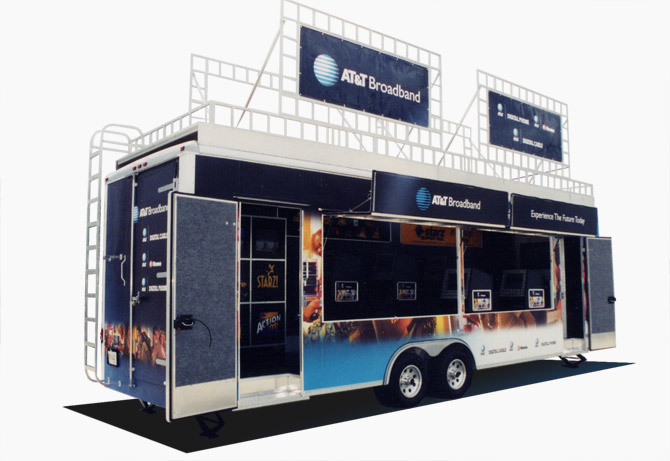 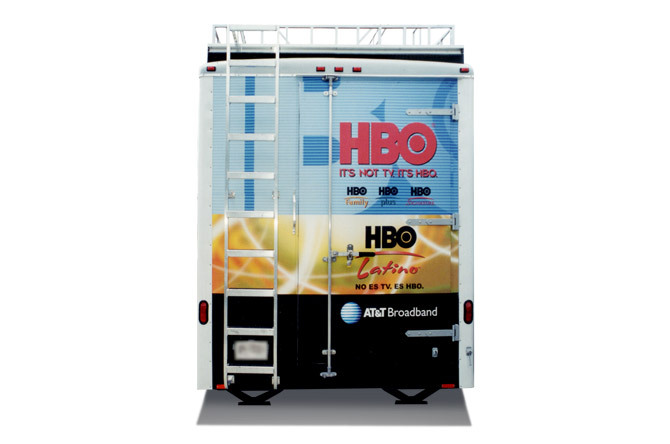 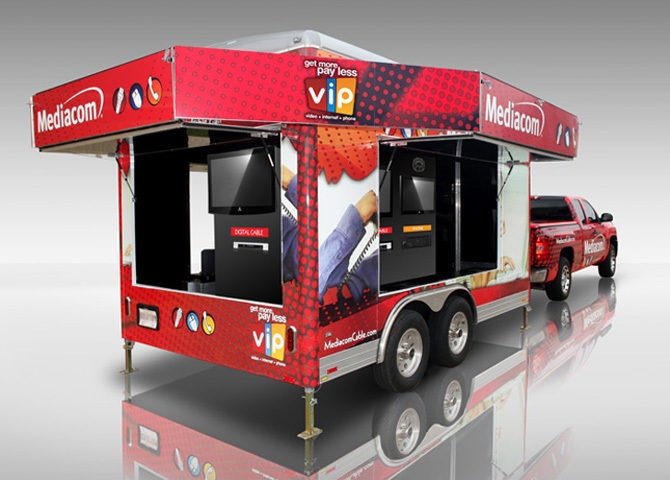 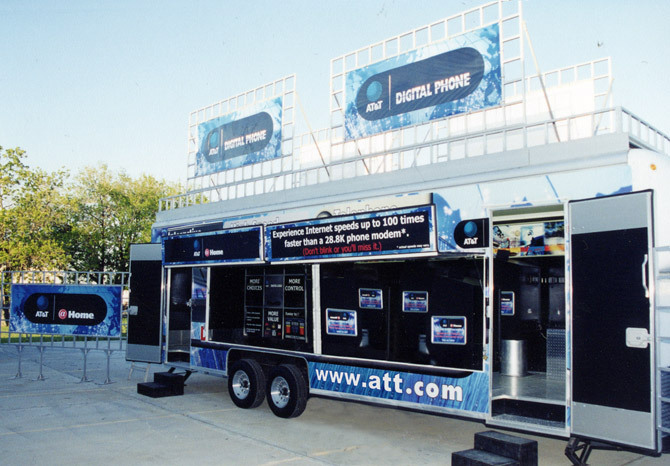 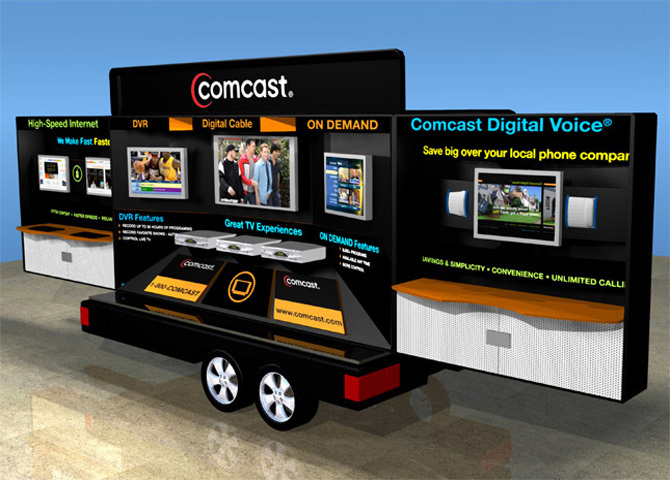 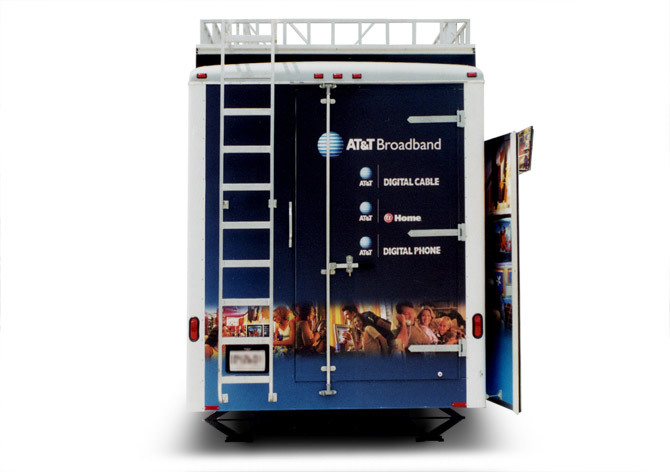 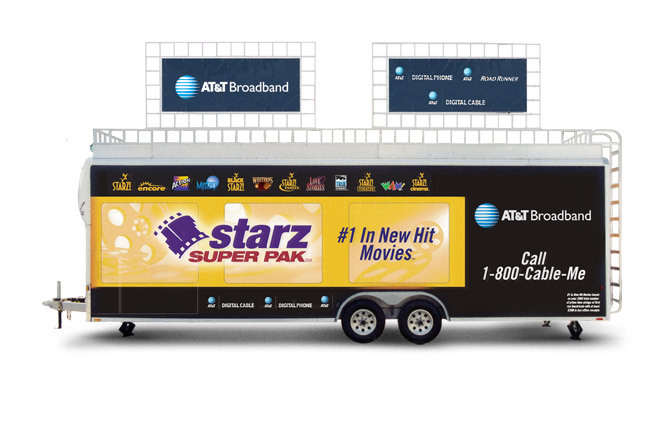 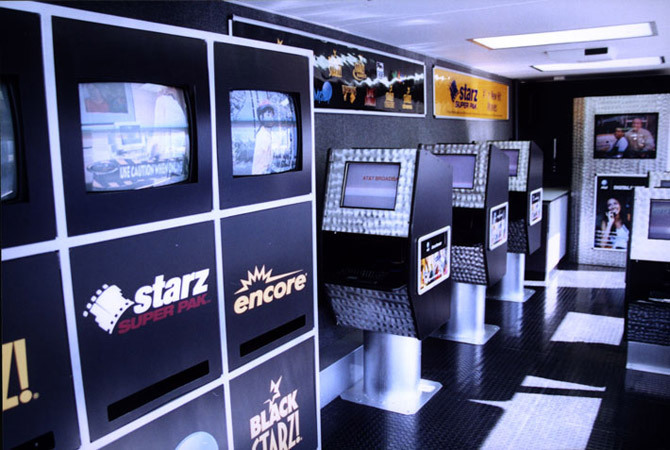 Our Mobile Marketing Vehicles offer you great ways to bring your product to large groups of potential customers at outdoor events like concerts and festivals, or indoors at trade-shows and conventions. 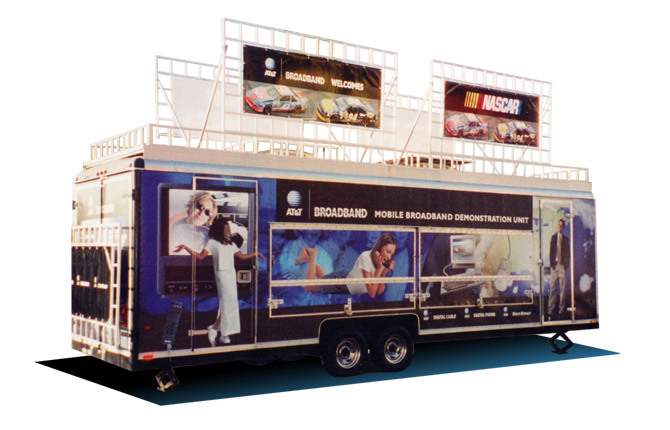 Horizon has been producing these units for over 15 years and are the best engineered, most innovative specialty marketing vehicles on the road today. 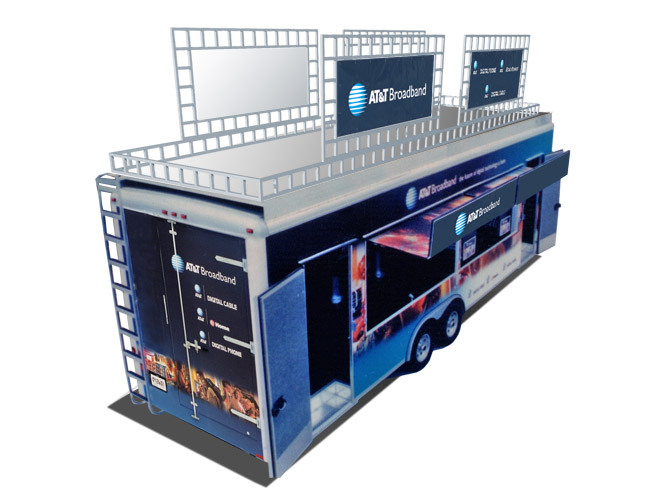 Built from the ground up to provide the ultimate in flexibility, durability and quality, each is custom-designed with the finest steel, millwork and surface materials, and then custom-fitted with interactive workstations, interior video and signage walls, large-screen monitors, commercial sound systems, TV’s, video monitors, video control equipment, audio/video distribution, computers and peripherals, on-board generators, climate control systems and more. 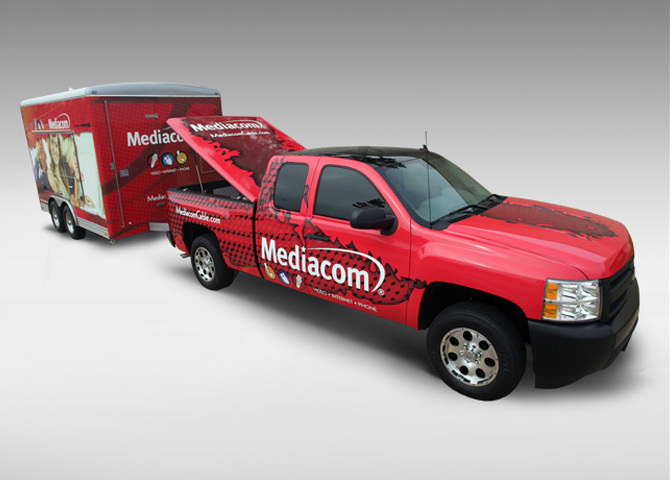 Before you put your new vehicle in service, the design team is ready to work with you to develop the perfect interior and exterior graphic packages.